There are thousands of clinical research studies of hypnosis that have been done. Of 43 consecutive patients undergoing this treatment protocol, 39 reported remaining abstinent from tobacco use at follow-up (6 months to 3 years post-treatment). Study describes an individualized 3-session Hypnosis treatment program. At the end of treatment, 81% of those patients reported that they had stopped smoking, and 48% reported abstinence at 12 months post-treatment. 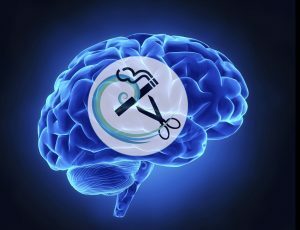 Clinical Hypnosis For Smoking Cessation: Preliminary Results of a Three-Session Intervention, International Journal of Clinical and Experimental Hypnosis. Volume 52, Issue 1, 73-81 (2004) Gary R. Elkins, M Hasan Rajab. 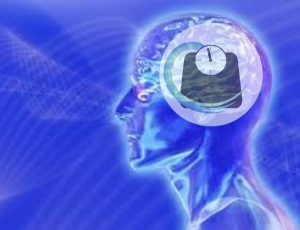 Hypnotherapy in weight loss treatment. Journal of Consulting and Clinical Psychology, 54, 489-492 (1986),Cochrane, Gordon; Friesen, J. Effectiveness of hypnosis as an adjunct to behavioral weight management, Journal of Consulting and Clinical Psychology, Jan; 41 (1), 35-41 (1985) Bolocofsky DN, Spinler D, Coulthard-Morris L.